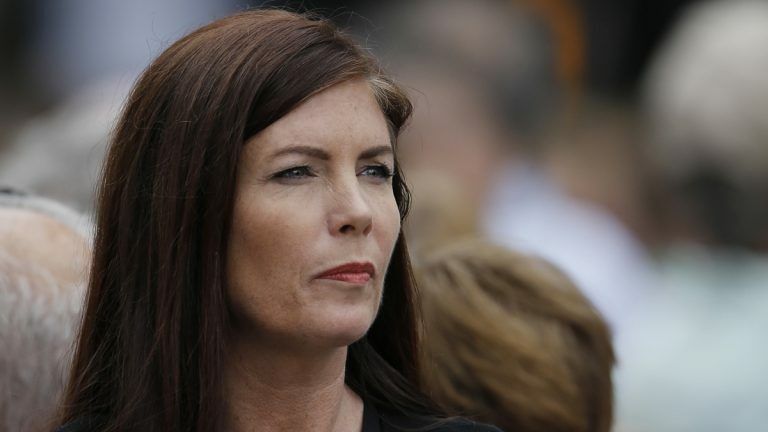 Things are off to a rocky start between Pennsylvania Attorney General Kathleen Kane and the unusual Senate committee formed to consider whether she can do her job. Kane disputed the panel’s legal authority in a lengthy letter Friday. The special committee was formed as a prelude to the potential removal of Kane using an obscure section of the state Constitution. Specifically, the six-person panel is grappling with the question of whether Kane can run the office of attorney general now that her law license has been suspended. In a six-page letter, Kane gives her analysis: “This committee has no authority.” She claims that the constitutional-removal process does not apply to elected state attorneys general. “The proper means of removal … is by means of impeachment,” her letter states. Crompton stressed that he is not offering the legal opinion of the Senate’s special committee. Members of the panel reached Friday for comment said they are still reviewing Kane’s letter. 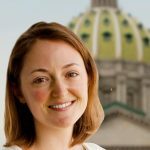 Crompton said the panel is in the process of serving Kane with a subpoena for documents showing how suspension of her law license affects her official capacity. Chuck Ardo, office spokesman for Kane, said she won’t answer the senators’ subpoena. Kane’s law license was shelved indefinitely last month in light of the criminal case filed against her. She is contesting charges of perjury and other alleged crimes.